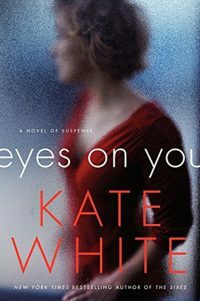 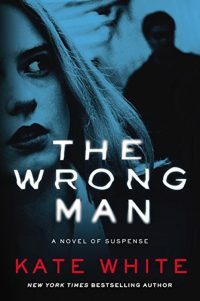 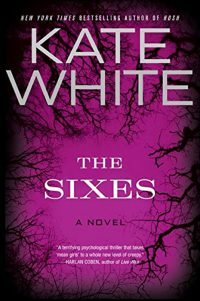 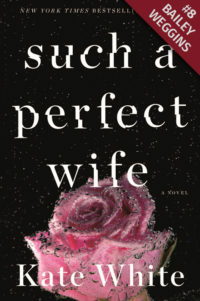 A terrifying, twisty psychological thriller about a woman who begins to fear that her husband is not who she thinks he is. 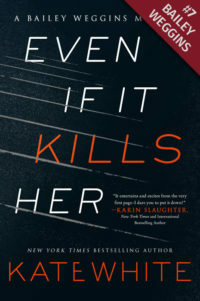 Click here to read the first chapters! 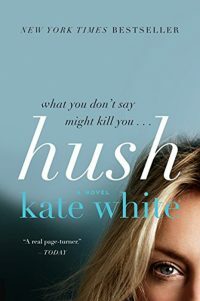 What would you do if you realized that your new husband is keeping secrets from you—secrets with terrifying consequences? 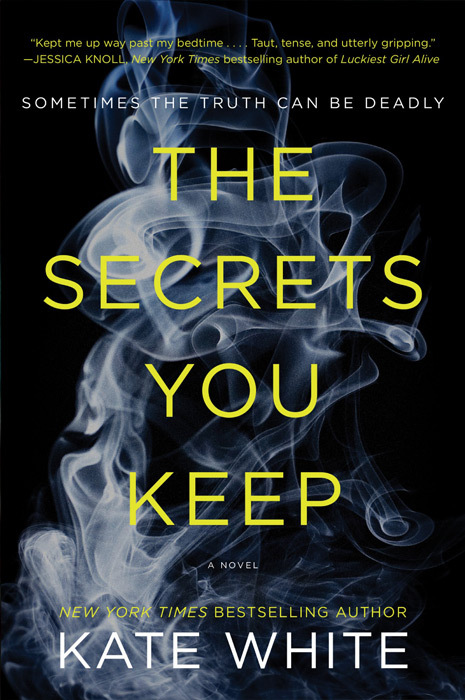 With unexpected, riveting twists, The Secrets You Keep is an utterly compelling psychological thriller.